Comments : Comments Off on Agnetha Again! Restaurant king Alessandro Catenacci has now expanded his empire to open the luxury Nobis Hotel at the heart of exclusive Norrmalmstorg. Agnetha goes to the movies! 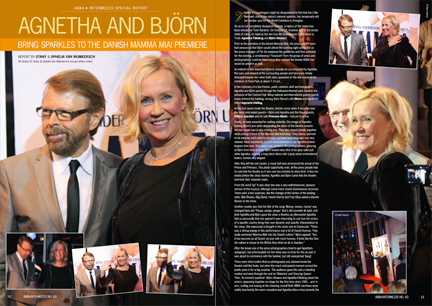 November 8th, Agnetha attended the premier of the new movie about Swedish folk sensation Cornelis Vreeswijk. . The new movie is called ‘Cornelis’. Agnetha attended the premier with a friend. Comments : Comments Off on Agnetha goes to the movies! 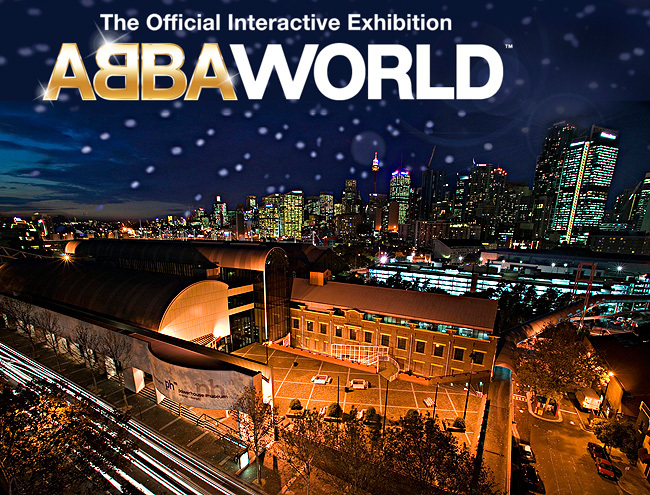 ABBAWORLD will open at the Power house Museum in Sydney, Australia starting December 17,2010 through to March 6,2011. The Sydney exhibition, will feature some new content about the ABBA’s appearances in Australia and their impact on Australian pop culture. Magnus Danielsson, President of Touring Exhibitions, said: “This is a unique opportunity for the people of Sydney to see original ABBA material. The Sydney exhibition will be running in parallel with a run of ABBAWORLD in Györ, Hungary. After more than 30 years since ABBA’s first live performance in Australia at the Sydney Showgrounds in Moore Park on that wet evening of 3 March 1977, ABBA will return to Sydney in the first official exhibition about the 1970s global pop sensation. The exhibition, ABBAWORLD, is showing exclusively in Sydney at the Powerhouse Museum from 17 December 2010. The exhibition will capture the music, memories and magic that made the Swedish group a worldwide phenomenon and whose music almost four decades later continues to attract new generations of fans. Band member Björn Ulvaeus said: “It always seemed to me that people in the music press and also in the music industry sort of took it for granted that ABBA would be a one hit wonder. Why would we be different from any other Eurovision winner? ABBAWORLD will examine where the four members of the group came from, the formation and success of ABBA and the post ABBA years. 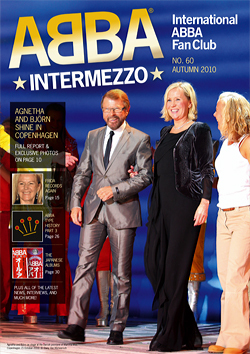 It will feature ABBA’s first major international live performance and Sweden’s first win at the Eurovision Song contest in 1974, their highly acclaimed concert tours including the Australian tour in 1977, and the impact of their music that has inspired several hit movies and a stage show – Muriel’s Wedding, Priscilla Queen of the Desert and Mamma Mia!. The exhibition will feature more than 20 original costumes, the epitome of 70’s glam, live concert footage, promotional and behind the scenes photographs, album artworks and other ABBA memorabilia, as well as exclusive interviews with members Björn Ulvaeus, Benny Andersson, Anni Frid Lyngstad and Agnetha Fältskog. Replicas of an ABBA concert dressing room where a team of costume makers and make-up artists worked; the writing studio on Viggsö – an island in the Stockholm archipelago – where many of ABBA’s most popular songs were written; and ABBA’s own state of the art recording studio – Polar Studio in Stockholm – where they recorded their last two albums, will feature in the exhibition. Visitors will be able to relive ABBA’s music and sing and dance their way through the exhibition using a series of interactives. These will include performing on a stage with ABBA, dancing in an ABBA video, recording a sing-a-long with ABBA and photographing yourself on an ABBA album cover. The exhibition comes from Sweden, following its successful debut in London last January and a season at Federation Square in Melbourne earlier this year. For the Sydney season, new content about the group’s appearances in Australia and their impact on Australian pop culture will be added to the exhibition by the Powerhouse Museum. For more than 35 years, ABBA has maintained international success with their songs that remain a fixture on radio playlists today. 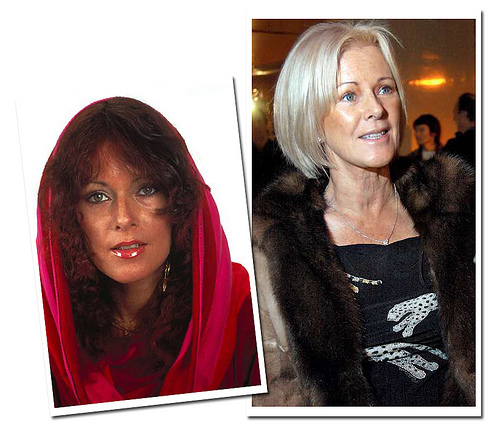 ABBA is one of the top three selling artists in the world, having sold 375 million records worldwide. They still sell over 3 million records a year. Comments : Comments Off on Intermezzo #60 Out Now!